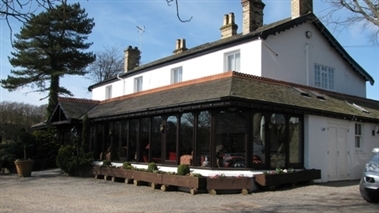 The family run hotel is ideally situated between the wonderful beaches surrounding nearby Barrow-in-Furness to the south and the stunning English Lake District to the north. 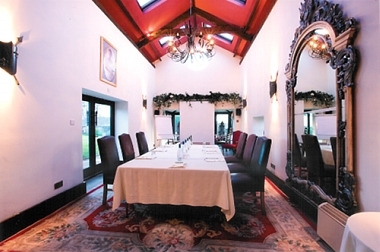 Providing tasteful and intimate accommodation and facilities in the beautiful settings of the Cumbrian South Lakes. 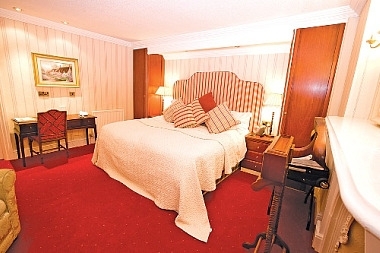 Each of the 18 ensuite guest rooms in the Clarence House Hotel is decorated and designed to an individual theme using rich fabrics and upholstery in deep burgundies and fresh creams. 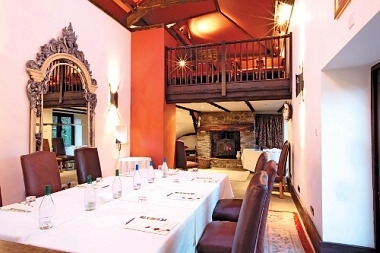 We can hold small to medium sized conferences at the hotel either in a section of our Restaurant area or privately in our newly converted Barn. 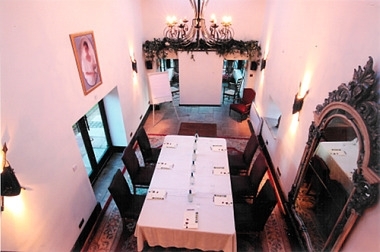 We can set a conference up as theatre style, boardroom, cabaret or classroom style. We will provide you with refreshments and any equipment that you may require (with prior knowedge). Our team of highly skilled chefs will be more than happy to cater for your conference whether it is a buffet, set menu or a light snack.